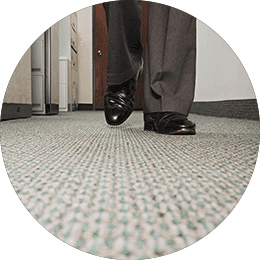 There’s nothing quite like the feel of plush clean carpet under your bare feet. And we at Appleby Cleaning make certain your carpet stays clean and lasts longer. Nobody cleans carpet more thoroughly. Maybe that’s why we’re recommended by over 70 Bay Area Floor Covering stores and designers. Settling into your comfortable easy chair or couch after a long day is a luxury you deserve. But when it comes time to cleaning those valuable pieces of furniture, who can you trust? Appleby Cleaning has over 55 years of experience cleaning all fabrics and weaves, including silk, velvet, chenille, white cotton and more. Appleby is one of a few Full Service Rug Cleaning Plants still operating in the greater Bay Area. 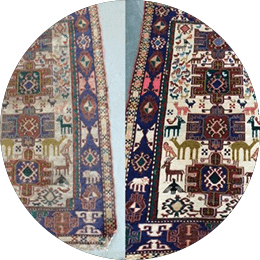 Trust our certified rug specialist to fully restore your wool or silk rugs back to their original beauty. We do expert repairs on any rug and can cut custom pads too. Come visit our facility! 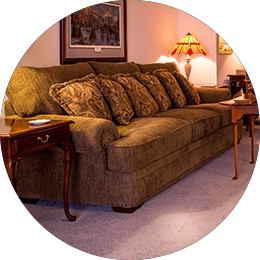 We take the guesswork out of your carpet and upholstery maintenance, providing you a clean, healthy, professional looking environment. Let us protect your investment without a disruption. Appleby has been servicing all types of natural stone for over ten million years—okay, just kidding. But we have cleaned, honed, polished, sealed and repaired most of the most popular stones in homes today. Tile comes in a host of colors, shapes, sizes and materials. 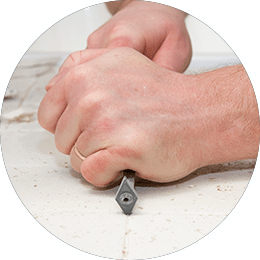 Appleby techs are experts in tile and grout of all types and shapes. Check out our Tile and Grout page for more info. While tile and grout surfaces are among the most durable surfaces inside and outside your home, they sometimes need repair. We grout, caulk and reset tile and grout to make your home beautiful again. 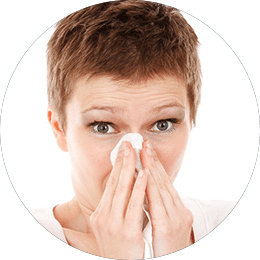 Cleaning your air ducts is a healthy decision for your family and your ventilation system. When our air duct specialist arrives at your home or office, he’ll have 20 yrs experience and the necessary equipment to do the job right. 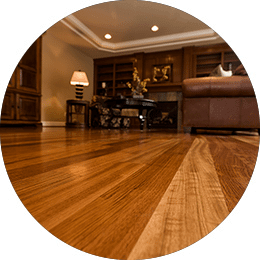 No matter if it’s a hard surface like stone or hardwood floors, or a soft surface like carpet or area rugs, Appleby Cleaning can take care of your needs. 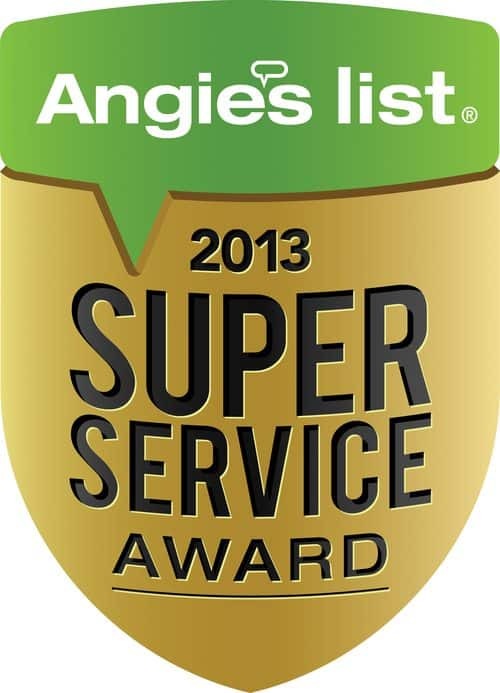 Are you ready to have our superior technicians make your home or business shine again? Just fill out the form and one of our office staff will get back to you to schedule a date. 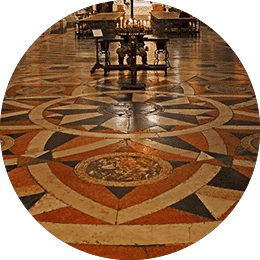 You just spent a tidy sum to make your marble floor and counter look beautiful again. Make sure you have the right product to clean it so it stays looking beautiful. We have a big selection of cleaners, protectors and polishers. Here are the trusting employees of Appleby’s. These people will make your experience with us a joy to remember. 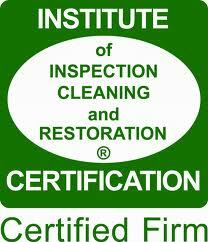 Appleby Cleaning and Restoration, Inc.